Vice Prime Minister of Israel Silvan Schalom, right, and President of the National Olympic Commitee Zvi Varshaviak take part in a wreath laying ceremony at the commemoration plate for the victims of the 1972 Munich Olympics massacre, Sept. 5. There ceremony took place in front of the house where the Israeli team stayed during the Olympic Games, in Munich, southern Germany. 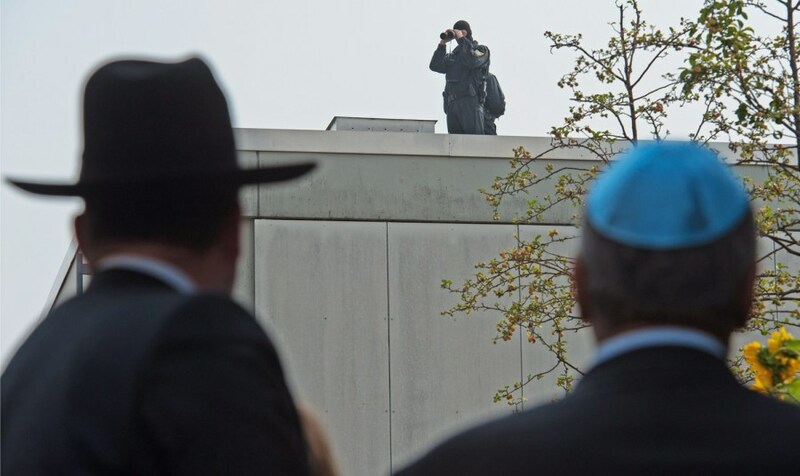 Masked officers of German Police Special Operation Unit SEK participate in security arrangements during the laying of wreaths to commemorate the Israeli athletes who were murdered in a terrorist attack on the Olympic Games 40 years ago in Munich. 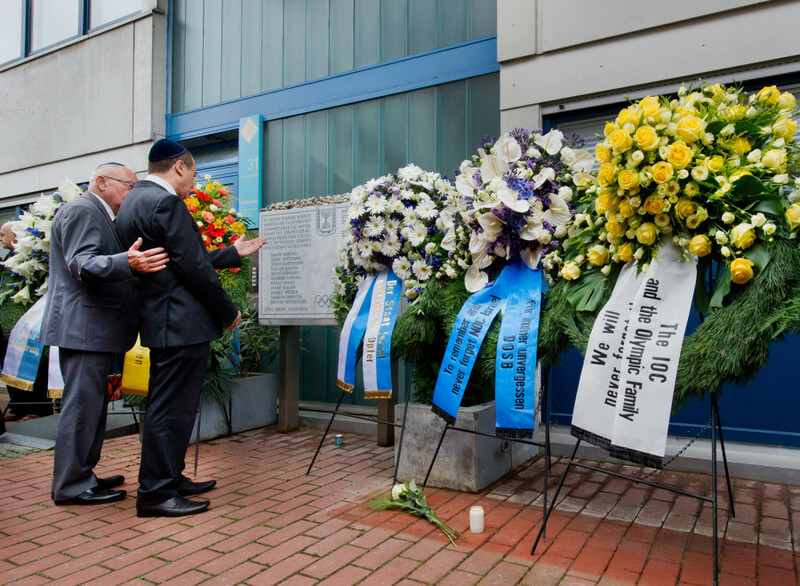 To mark the 40th anniversary of the Munich Massacre relatives of the 11 Israeli athletes who were killed after being taken hostage by the Palestinian terrorist group Black September, paid tribute at Fuerstenfeldbruck air base, the site of the killings. NBC's Andy Eckardt reports. 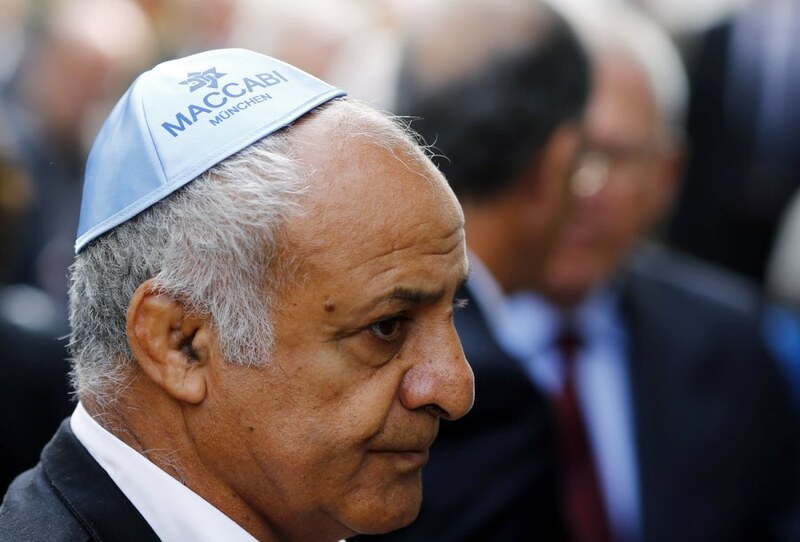 Politicians, survivors, and relatives of victims attended a memorial Wednesday to remember the 11 members of the Israeli Olympic team killed at the 1972 Munich Olympic Games. 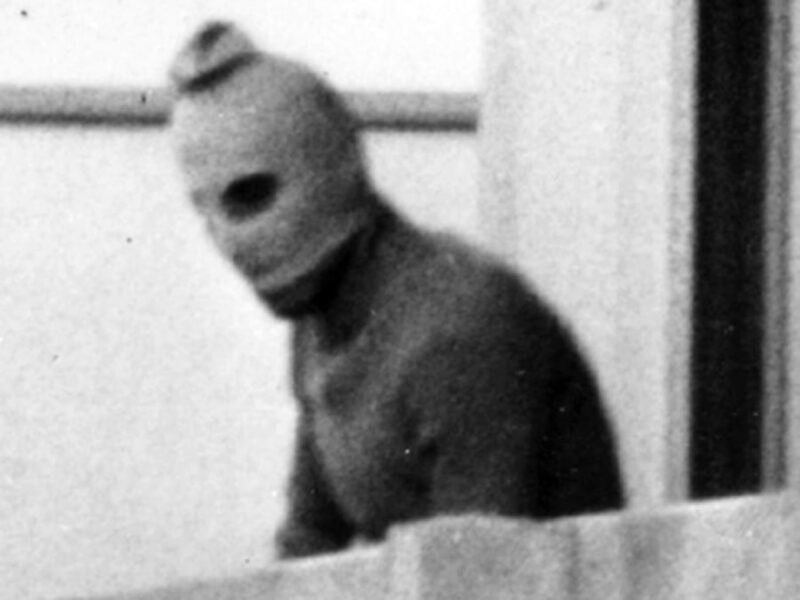 The ceremony occurred in the Olympic Village, where the hostage-taking started 40 years ago in Munich, according to the European Press Agency. They were killed in September 1972 by members of the Black September group who broke into the Olympic Village and took several members of the Israeli team hostage. Two Israelis died as they tried to fight the attackers; nine others and a German police officer died during a failed rescue attempt. Continue reading. London Olympic organizers were criticized after they said they would not hold a moment of silence in memory of the athletes killed at the Munich games, NBC News reports. Wrestler Gad Tsabary stands in silence after laying a wreath at the memorial to the eleven members of the Israeli Olympic team and one German police officer who were killed in an attack by the radical Palestinian group Black September, during the 1972 Munich Olympic Games. A woman lights candles in front of wreaths at a memorial at the former accommodation building of the Israeli Olympic team in Munich. 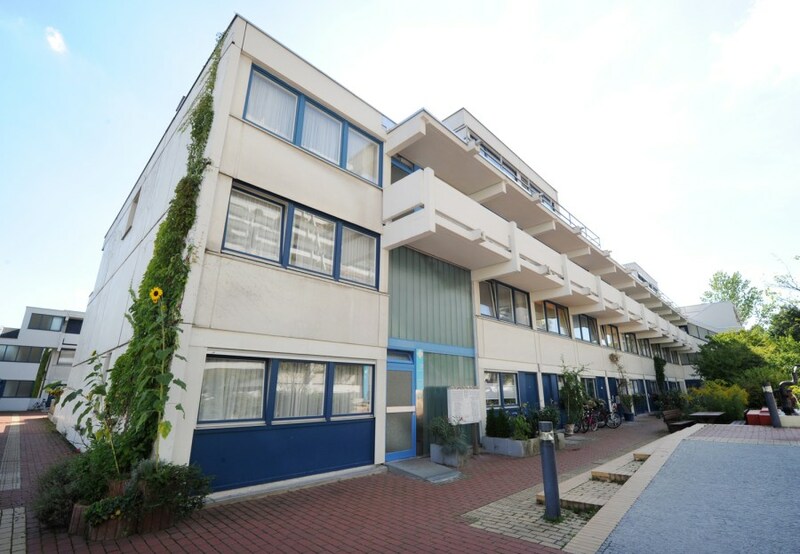 The house in Connollystrasse 31, where the Israeli team stayed during the Olympic Games 1972, in Munich is seen on Aug. 29. Eleven Israeli athletes and coaches were killed by Palestinian gunmen during the 1972 Olympic Games in Munich, Germany.